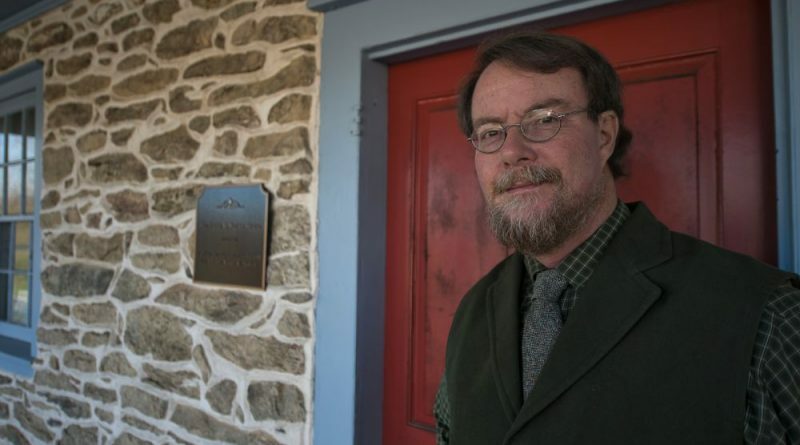 Historian Rich Gillespie will be speaking at the Purcellville Library on Jan. 29. A long-time educator, Gillespie just retired as executive director of the Mosby Heritage Area Association. Starting at 2 p.m., Gillespie will recount stories from close friends and associates who have shared them with him over the past 40 years. 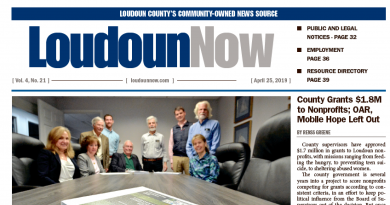 “They illustrate a nice selection of Loudoun’s history and show off key pieces of the county’s historical landscape you may want to visit,” he stated. Those who spend time with the local historical landscape will find its depth and richness rewarding, he said. It’s a landscape against which key pieces of the nation’s history have played out, as well as one bearing the marks of sometimes inexplicable and haunting events. The program will be held in the upstairs room of the library, at 220 E. Main St. in Purcellville. Reservations are not needed for the free program.